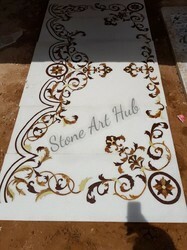 Marble inlay customize can do as per client preference. 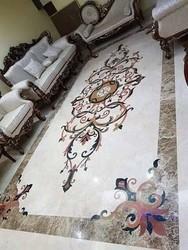 Marble inlay is basic production on our factory. 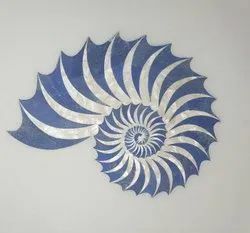 Finest engraving tools are used to design our range.Every piece of these marble inlays reflects the artistic ability and creativity of our craftsmen, which is further portrayed by exotic designs, styles and finishes. 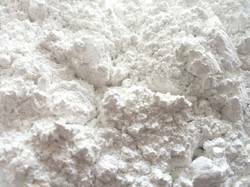 We are one of the leading manufacturer and supplier of Calcium Carbonate from Makrana, Jaipur. We obligated to meet the quality standards as per the customer demands to maintain long term association.